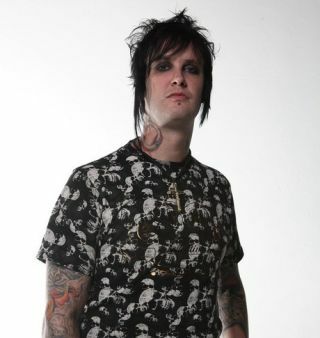 An accidental overdose has been ruled as the cause of Jimmy 'The Rev' Sullivan's death. New reports suggest the drummer died after taking prescription drugs to subdue anxiety and pain. Toxicology tests have also found that the Avenged Sevenfold sticksman, who died on 28 December 2009, had an enlarged heart, which a coroner's report has suggested could have also played a key role in his death. Larry Jacobson, the band's manager, reacted to the news by saying: "To all of us who loved Jimmy, the only thing relevant about December 28 is that is the night we lost, too soon, a son, brother, friend and one of the most talented artists in the world. Every day, his parents and sisters, and his brothers in Avenged Sevenfold smile at the many memories they have of Jimmy and his fans around the world revel in the musical legacy he left them."